The National Premier Leagues (NPL) is welcoming its newest member league for the 2018-19 season with the creation of the Northwest NPL. The Northwest NPL features 15-U, 16-U, 17-U and 19-U boys age groups, and competition begins in fall 2018. At the conclusion of the Northwest NPL regular season, top teams will participate in ENPL postseason play. “There’s a reason the Northwest NPL has been granted immediate ENPL qualifying status: these clubs have proven themselves year after year – both regionally and nationally,” said Leo Garcia, NPL General Manager and US Club Soccer Vice President of Competitions. 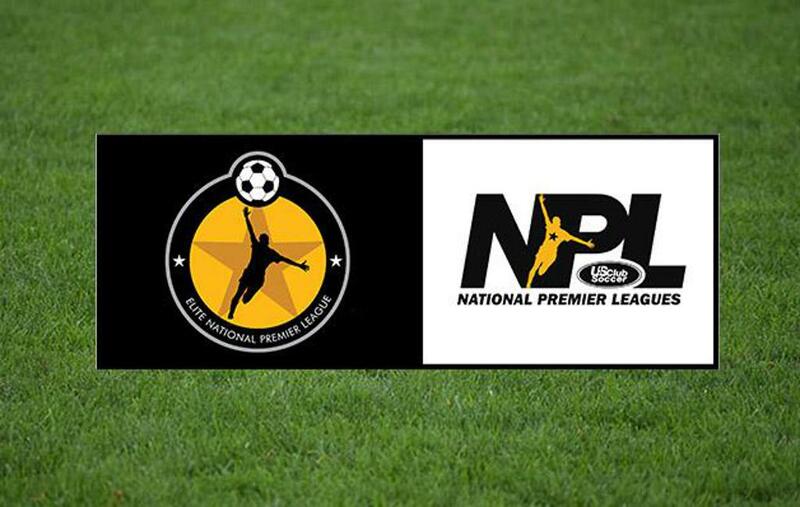 Entering its eighth season, the National Premier Leagues (NPL) continues to achieve its initial goal of elevating the youth soccer landscape. This is accomplished by linking competition with player development and identification platforms, and culminating that meaningful competition with postseason opportunities. Last season, US Club Soccer and the Elite Clubs National League (ECNL) collaborated on a new endeavor – the ENPL – to once again refine youth soccer around the country. The result is an exciting platform that raises the level of its member qualification pathways, which are made up of NPLs and Boys ECNL Conferences, and provides new opportunities for clubs to take the next step in developing their players. The inaugural ENPL postseason this past summer included Eastern Playoffs (Lancaster, Mass.) and Western Playoffs (San Diego), as well as the ENPL National Finals, for 14-U through 19-U qualifiers. The playoff events also took place alongside the Boys Eastern and Western NPL Finals. In addition to the plethora of benefits espoused by the NPL and ENPL, the Northwest NPL and its member clubs will receive other advantages of US Club Soccer membership. US Club Soccer’s mission is to foster the growth and development of soccer clubs throughout the country to create the best possible development environment for players of all ages in every club. The primary vehicle for accomplishing that ambition is Players First: a branded, holistic club soccer experience for parents and players which emphasizes the development of each individual to his or her full potential, and helps parents make better choices about where their children should play. In particular, Player Health & Safety is the emphasis, as US Club Soccer prides itself on fostering the safest environment for players in youth sports. US Club Soccer has implemented best-in-class background checks, as part of its background screening process for all registered staff. The effort coincides with a requirement for those registered staff to complete a Sideline Sports Doc/US Club Soccer online injury recognition course, as well as SafeSport online training.